Will you be in Philadelphia this weekend? Or any time before June 12? 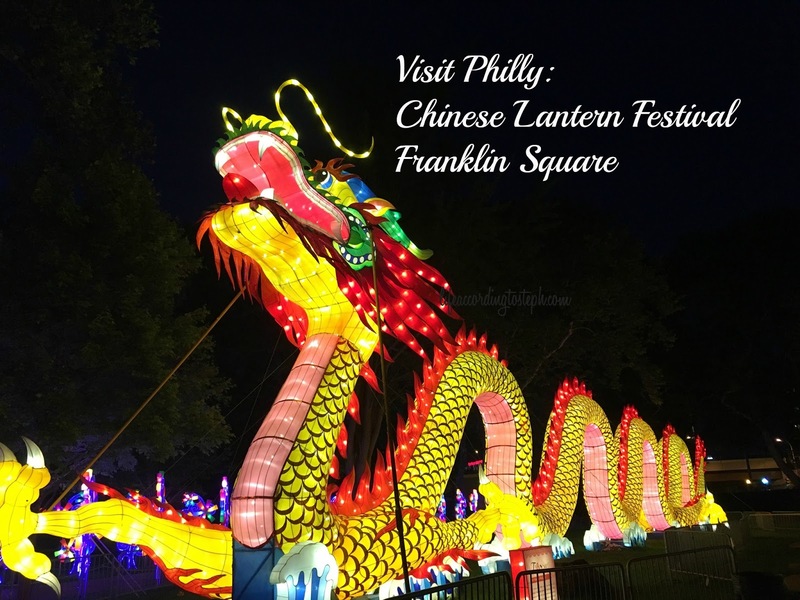 If so, you have the opportunity to catch the Chinese Lantern Festival at Franklin Square. MFD and I strolled through Tuesday night. It was $34 total for both of us to get in. Even though it was on my spring goal list, I was unsure if I would attend. 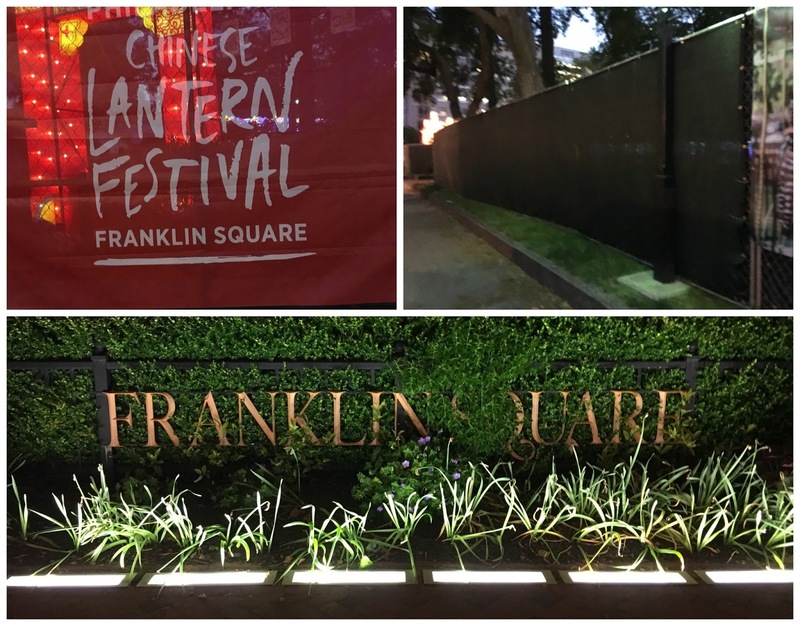 Franklin Square is one of the original five squares of Philadelphia that is essentially a public space that has been closed to its public during the evening hours unless you want to pay the pricey $17 PP to get in. They erected fugly fences and they're wrapped in black and the whole thing looks horrible. Obviously I got over it and we went in. It was beautiful and festive and a nice hour of wandering around looking at the joyful lanterns. The price is what I take issue with - $17 each for something you can basically do in 30 minutes. That's a lot for a lot of people, especially families. I wish the art was more accessible to the community. Because it's pretty and fills you with wonder and makes you feel like you're lightly walking around in a land of magic. I think everyone could use more magic. Probably especially the people who can't afford the ticket prices. You can walk through the square until 5 p.m. The square is closed from 5-6. Hours are 6-10 Sunday through Thursday and 6-11 Friday and Saturday. Whatever you do this weekend, be safe and have a good one! HOW FUN!!!! I'd love to visit this festival!!! Gonna be in your state this weekend, whoop, whoop! If I lived in Philly, I'd go! It looks so pretty - we had a similar festival last year in Tampa, but I am actually not sure if they're doing it again this year. That looks beautiful! What a fun night! Looks fun and beautiful to walk through but I agree, $17 is a bit hefty for the value. Oh that looks like so much fun! But expensive. Then again what isn't expensive these days. Wow! That is so cool! Now I wish we were going up to Philly this weekend so we could go and visit this! This looks awesome! 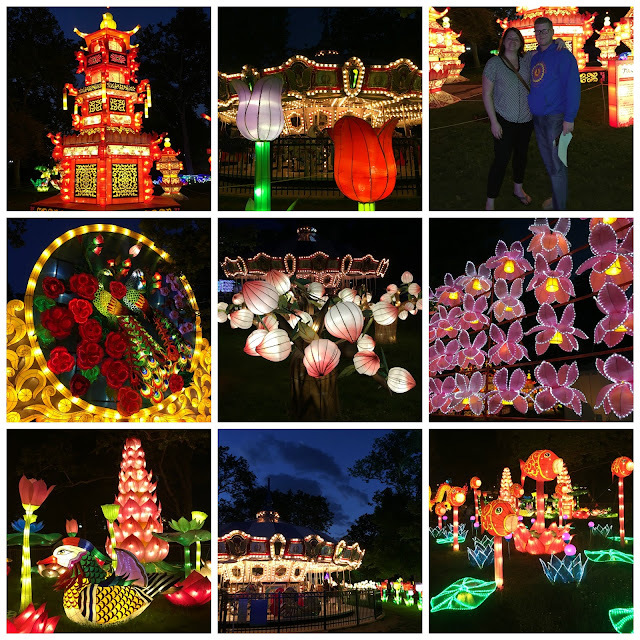 I especially love the fish and lotus ones. I guess if one were to stay for the nightly entertainment and dinner at Square Burger, it might be worth it, but I agree; that's a little steep for 30 min of lights. Have a great weekend! That looks really pretty, but the price tag is a little annoying... I'm glad you were able to experience it, though! I've never been to Philadelphia- it'd be a fun event to plan around! how cool! I think it's great (and so fun!) when big cities have festivals celebrating other cultures. definitely a little brutal on the price tho. You are right - MAGIC is a great word & it totally looks like it lives up to that. this reminds me of the electric parade in disney world! so awesome. I especially appreciate your comments about the cost of such an event. Sydney just kicked off its annual Vivid Light Festival that has some similar artistic creations. Here, it is free. They make the money off sponsors. There are some concerts and other events tied to the festival that cost money...but to see the holograms dance across the Opera House...that is free. Oh how I wish I was going to be up there! That looks so beautiful! This would definitely be the type a thing that I would go and do. We have a heritage festival here in Kansas City in July where it's different nationalities and everything you can imagine food dances presentations and it is one of my most favorite festivals that goes on here. What a freaking cool experience! Too bad it was ridiculously over priced. this really does look fun, and i guess $17 isn't *that* bad when it's just you or the two of you, but you are right - for families, or people who can't afford the $17.. especially for only a few minutes, that hardly seems fair. i mean, KC and I could eat dinner at chick fil a for $17. but it is pretty and gorgeous and magical. maybe they will make it more accessible one day. thanks for sharing! I actually went to this in Cary, NC, a couple months ago! My boyfriend and I loved it! This place is clean and has nice ambiance, more like modern than classic. Our visit to venue Houston was just amazing. I believe it was a treat to be here. It would be a treat to attend another event here. 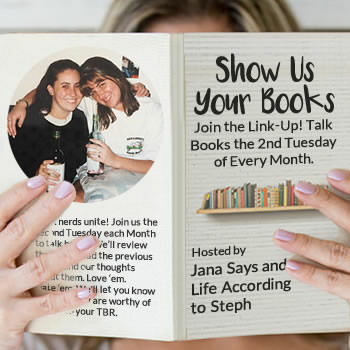 Thursday Thoughts: Mother May I?